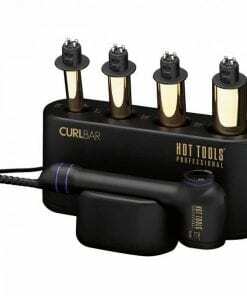 Create A New Angle On Curls with the Hot Tools CURLBAR. 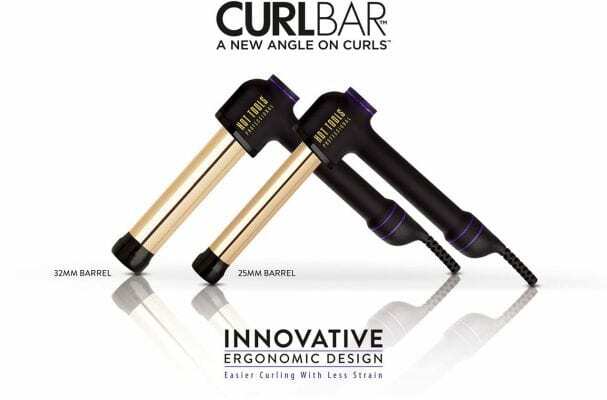 Ergonomically angled and uniquely shaped for effortless curling. 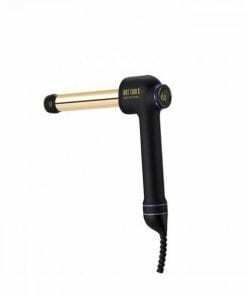 Available in 25mm and 32mm barrel sizes.